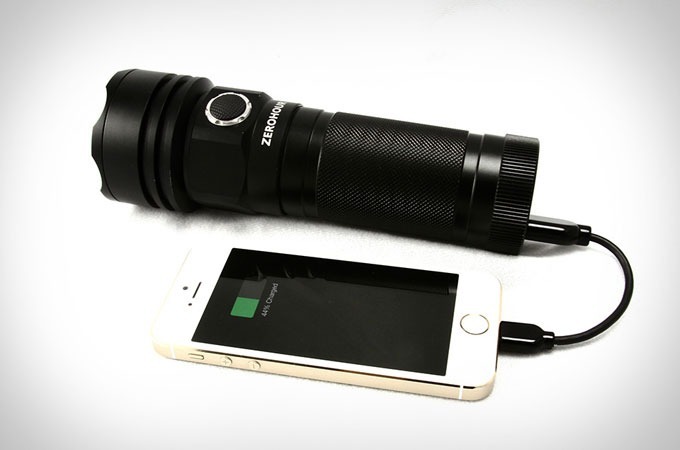 There’s a great new product on Kickstarter called the Zero Hour Modular Tactical Battery Backup Flashlight. 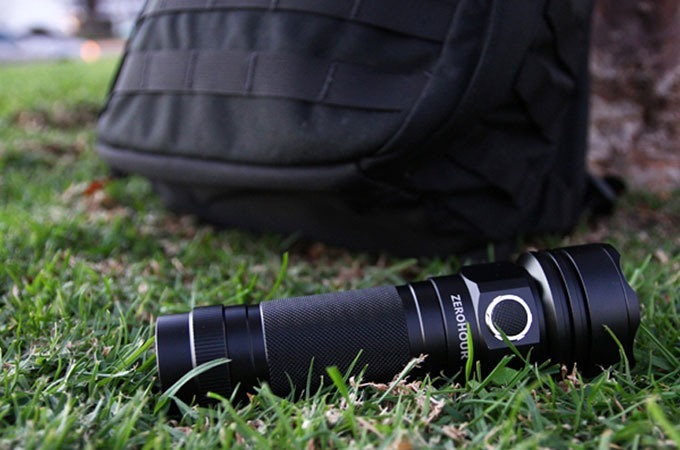 It is the first of its kind; combining 1,000 Lumens in LED power and a 10,000mAh USB power backup system. It is also waterproof. 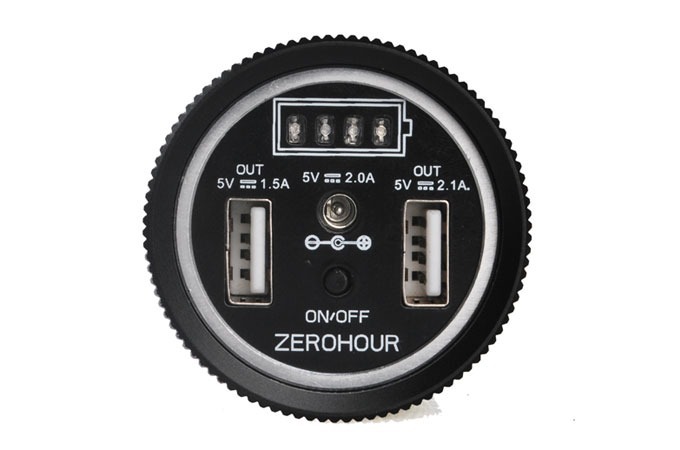 Now, those that protect our lives and our freedom can have the power to search through the darkest of nights and charge their communication devices or other USB items at the same time.